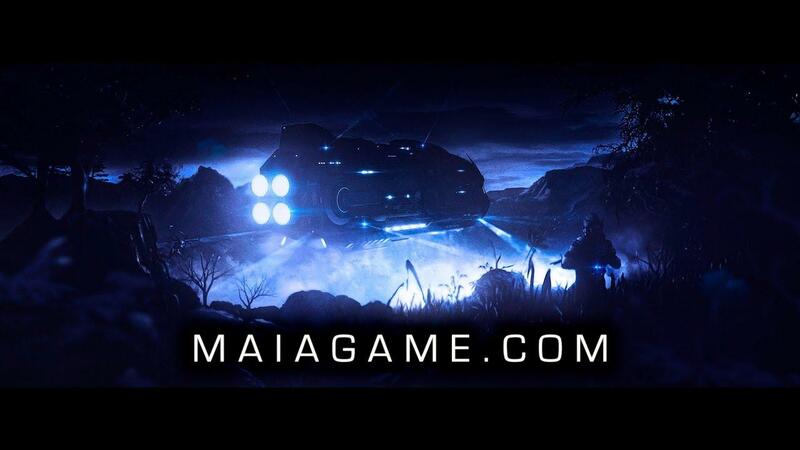 I am keeping an ever watchful eye over Maia [Steam, Official Site] hoping that it eventually gets polished up enough to be something great. This new update sure does sound nice, but sadly the game still lacks a lot of polish. It's still in Early Access, so I can forgive it for not having polish right now, but I hope a real polishing pass gets done sometime soon. - Creatures will invade your base. - You can capture more creatures. - New 2xMSAA mode (in addition to the higher options). - Control room added. Colonist cap reduced to eight, control room raises that to 12. Sadly, the tutorial is still a buggy incoherent mess so I suggest skipping it and attempting to figure it all out yourself.